Shopping is popular here in Hendricks County, Indiana. And with so many options, we realize visitors may find it hard to choose where to go. So, we teamed up with Yelp again. Following the popularity of their list of top-ranked Hendricks County restaurants, we felt it was time to see what their users thought about top shopping spots in our county. This is an all-time list of the best shopping spots in Hendricks County according to Yelp. Yelp identified businesses in the shopping category, then ranked those spots using a number of factors including the total volume and ratings of reviews. What: They offer trendy and fashionable, name-brand clothing, shoes, handbags, jewelry and other accessories. Low prices are at least 50-70% off retail. Every shopper can find something they like no matter their budget, size, age or style. Inventory changes daily and includes many mall brands. What: Providing home brewers with quality products for beer and wine making, Great Fermentations helps with all fermentation needs. 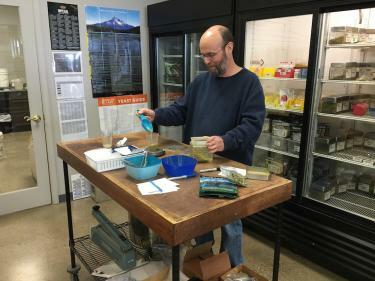 Other products offered at this local store include cheesemaking, cider and mead supplies. The store also stocks beer and wine related clothing and books. Classes are offered throughout the year for beginning brewing, all-grain brewing, bread making and cheese making. What: This large consignment mall houses 200 dealer spaces providing a huge selection of antiques, collectibles, vintage items and repurposed/refurbished items. No matter what you are searching for, you will find it here. 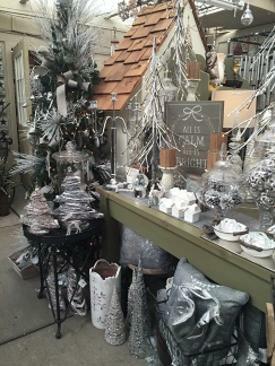 What: Much more than just your traditional garden center, Frazee offers a full-service nursery, gardening and landscaping supplies, unique gifts (including a section featuring local artisan creations) and home decor. With more than 27,000 square feet of greenhouse space at their growing center, they produce fresh and vibrant locally grown annuals, perennials, baskets and more. Special workshops and events also are scheduled throughout the year. 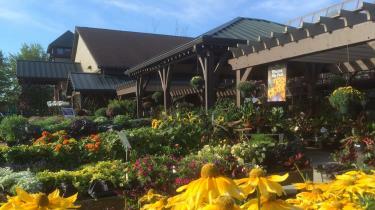 What: Another garden center that doesn&apos;t fit the traditional mold. Fulfill all your garden needs and discover ample shopping opportunities for home and seasonal decor. Great gift ideas can be found inside their showroom. What: This upscale, resale consignment shop boasts more than 125 stores under one roof! Find antiques, collectibles, handmade items, repurposed vintage pieces and much more. A huge furniture room offers a wonderful selection of pieces. What: Established in 1983, Queen Anne&apos;s has earned the reputation as a high-quality and dependable, full-service florist. They can create the perfect floral arrangement for any occasion such as weddings, holidays, birthdays, proms, etc., or you can just shop for unique gifts. 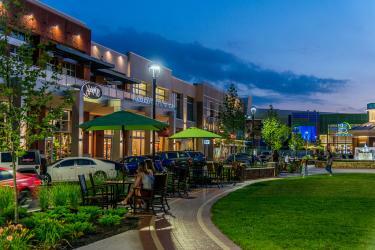 What: This outdoor lifestyle mall underwent major renovations a few years ago and now provides a warmer, more inviting shopping experience. You can satisfy virtually any shopping or entertainment need here with 30 national brand stores, a state-of-the-art, 18-screen AMC movie theater and several restaurants.